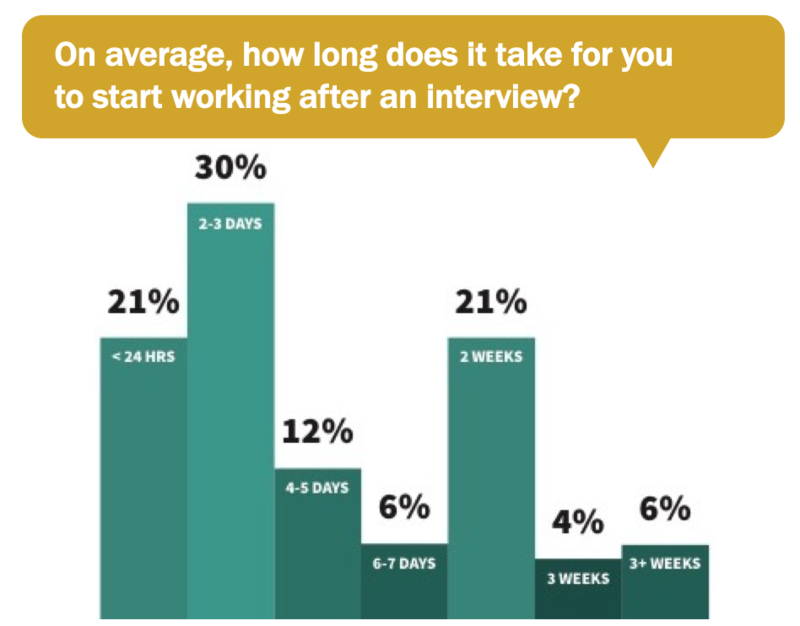 Over half of Caregivers are able to start working within 72 hours of their interview. We’ve seen agencies who have longer hiring processes struggle to make as many hires as those who put Caregivers to work quickly. 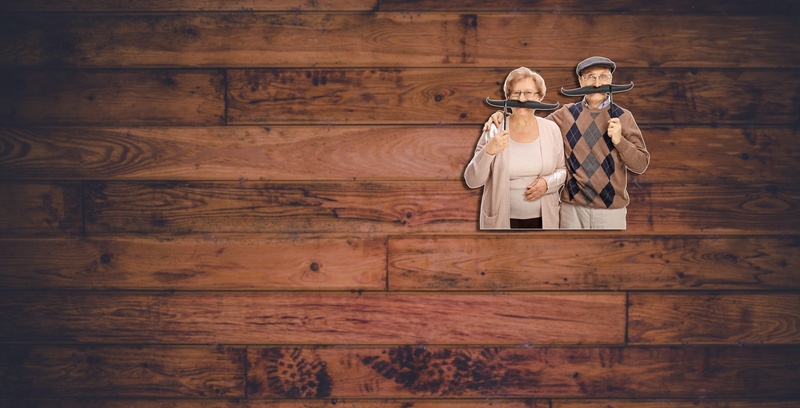 With all the hard work that goes into finding a quality Caregiver hire, it’s important to take every possible step to make sure they don’t slip through the cracks. For some agencies this means hosting orientation more frequently so Caregivers aren’t waiting around for the next step in the process. We’ve even seen some businesses start holding their new hire training immediately following an interview. No matter what, it’s important to ensure the candidate knows where they are in the process and that you’re interested in them. Remember, home care recruitment is competitive and these candidates are always getting calls for work, so the more engaged you can be with them the better! To help keep them engaged throughout the interview and hiring process, we’ve developed a handy checklist for you to give Caregivers and CNAs. You can download our interview to hire guide below. You can also check out how we've helped agencies reduce time-to-hire here. Maggie Keen is Vice President at myCNAjobs and a national caregiver recruitment speaker. myCNAjobs offers a suite of recruitment tools to recruit Caregivers, Resident Aides, CNAs, & Dietary. Rated #1 return-on-investment in senior care, myCNAjobs partners with companies across the nation to access millions of workers nationwide. You can reach us at 312-566-8520 to learn more. Copyright 2019 Healthcare Research LLC / myCNAjobs. All rights reserved.